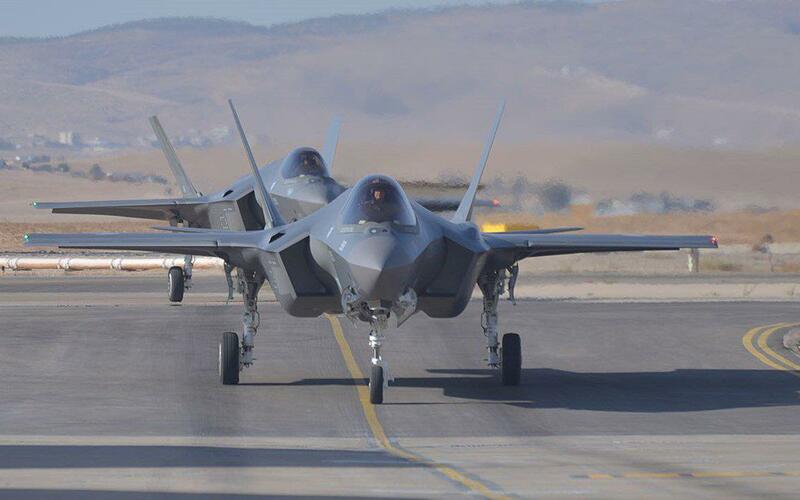 SEOUL, March 29 (Xinhua) -- Two F-35A stealth fighter jets were delivered Friday to South Korea for the first time, local media reported, citing the country's arms procurement agency. The two stealth fighters arrived at an air base in Cheongju, some 140 km south of the capital Seoul, at about 2:35 p.m. local time (0535 GMT), the Defense Acquisition Program Administration (DAPA) was quoted as saying. The South Korean air force would reportedly put the two stealth fighters in full operation in April or May. A total of 10 F-35A stealth jets were scheduled to be delivered to South Korea by the end of this year. In March 2014, South Korea decided to purchase 40 F-35A stealth fighters for their deployment by 2021 at the cost of 7.4 trillion won (6.5 billion U.S. dollars).